Nigeria’s leading chemical and specialty fluid management company, Eunisell, has extended its front-of-shirt sponsorship deal with 2017 Caf Champions League campaigners, Rivers United. The deal started with defunct Sharks in 2015 and was transferred to Rivers United, in 2016. 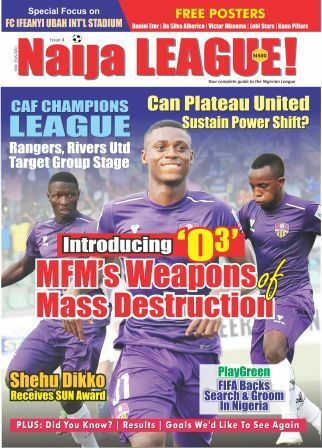 Interestingly, the company’s unique sponsorship powered the club as it narrowly lost the NPFL title to finish second behind eventual champions, Rangers. 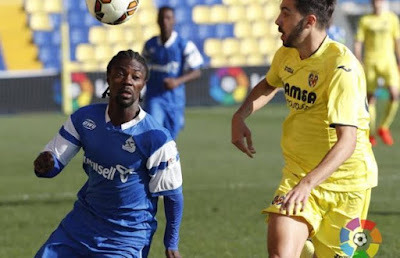 naijaleague.com.ng learnt that Eunisell will unveil the Rivers United shirt on Wednesday, in Lagos. 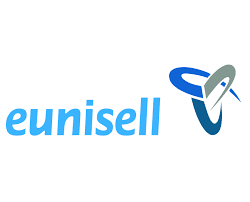 Eunisell is one of the few brands with front-of-shirt deals in the league and the longest serving front-of-shirt sponsor since its initial deal with defunct Sharks, in 2015. Our Vision is continuing to bring world class solutions to a growing client base in this vibrant and challenging environment. We are Africa’s leading additive supplier and one of the biggest independent chemical companies operating in the region.